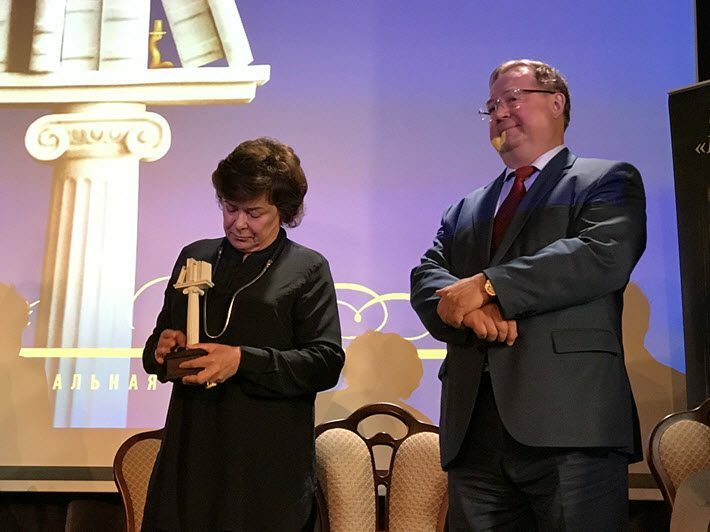 Talking with Marina Kameneva, who’s chief of Russia’s largest bookstore chain, Moscow Books, a picture emerges of an ‘ignorance of reading’s importance’ in a society in protracted transition. 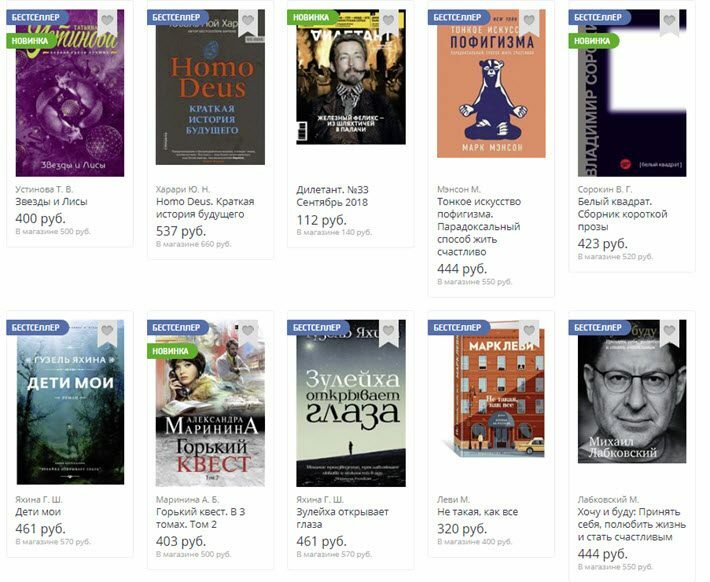 Despite efforts made by the state to bolster Russia’s publishing industry, consumer interest in reading is said by many in the book business to be declining. This, predictably, is seen to be contributing to lagging sales in the country’s leading bookstores. According to a recent survey conducted by the Russian Public Opinion Research Center—which reports to the ministry of labor and social affairs—44 percent of the adult population may not have read a book in the past year. Some 66 percent of those polled said they never purchase fiction books, and—not surprisingly—the number of books in many homes appears to be dwindling. Only 9 percent of respondents to the survey said that they maintain a “home library,” or in-house collection of books. In fact, according to data from the ministry of science and culture, a family’s books collection in the average Russian home likely comprises no more than 100 books—the lowest official figure in modern times. 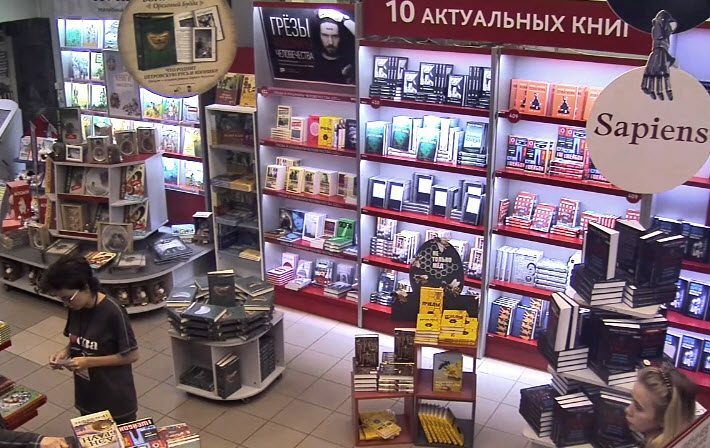 Publishing Perspectives has spoken with Marina Kameneva, general director of Moscow Books, which is one of the largest retail bookselling chains in the country. We start by asking about the economic backdrop against which trends are being studied. 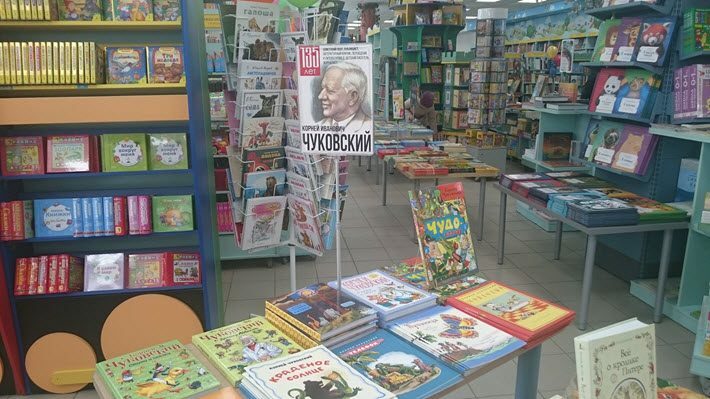 Publishing Perspectives: What can you tell us about the level of book buying in Russia today? Marina Kanevame: There is a decrease. We can measure this simply by the number of people who come into our stores. Our entrances are equipped with sensors, recording all the foot traffic in our facilities. the number of visitors has decreased by about 30 percent since 2008. PP: Your reference to 2008 has to do with the international financial crisis of that year? MK: That’s right, 2008 is the year in which we saw the beginning of the global financial crisis, and that of course, affected the Russian economy as it did the financial circumstances in so many countries. We reached our own most difficult years between 2011 and 2014. We do see some stabilization in the book-buying market since then, of course, but that’s primarily a consequence of rising book prices. PP: Last autumn, the Moscow International Book Fair—which is the national industry’s most prominent annual event—reported that its attendance figures were down. What’s your understanding of that trend and what may be behind it? MK: Indeed, not all of our publishers last autumn were able to rent exhibition stands at the book fair, and that’s despite the fact that prices for exhibitors were significantly lowered to attract participation. We do have to consider the fact that this fair is somewhat obsolete in its offering. A new team has now been formed by the organizing committee, and that group is making an attempt to modernize the design of the event and the facility, an effort to create a more comfortable space for visitors. And I think it’s important to work on this and explore options to improve visitors’ experience at the fair. Book fairs and our bookstores don’t have to remain frozen in time. We need to innovate, to try new things. PP: According to data from industry agencies, in the past year, more than 100 bookshops have closed in Russia. Currently, it’s reported that there are 2,221 bookshops still active in the country. And that means that each bookstore effectively must serve 65,000 people, as compared to there being roughly one store for every 10,000 people in most of the European Union’s member-states. What do you make of these figures? MK: This is sad. The reasons for the closures of these bookstores can be quite different, too. For example, they’re not all battling high rental rates. The Soviet government paid much more attention to the problems of book publishing overall, including retail. During the Soviet era, the development of the industry was regulated by Goskomizdat [the state committee for publishing], which acted as an independent ministry, regulating the activities of publishing houses, booksellers, and printing enterprises. The chairman of the Goskomizdat was duly recognized as a member of the government. Early in the 2000s, I became the president of the Association of Booksellers of the Commonwealth of Independent States (CIS) [founded in 1991 after the dissolution of the USSR]. We tried then to maintain our ties with the CIS countries, creating a single bookselling market. But despite our efforts, bookshops have struggled in the consumer services market, and this is resulting in so many store closures, along with the end of our system of centralized distribution of books. That system, in the Soviet context, reached even the most remote regions of the country. Inevitably, these changes have played a role in what we now understand is simply fewer book readers in our country. We see ignorance of reading’s importance on the rise, in a society undergoing deep change. 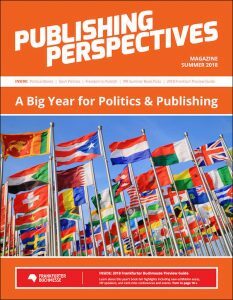 More from Publishing Perspectives on Russia is here and more on bookselling is here.